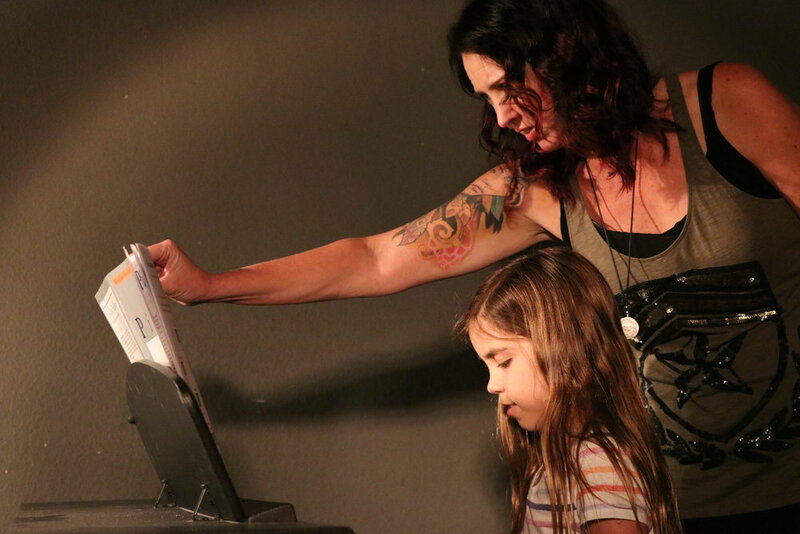 We have instructors to teach everybody from the newest and youngest beginners all the way to seasoned musicians looking to expand their skills or learn new instruments. Lessons are customized to each student's experience, musical interests, and goals. Our hourly band rehearsal rooms come outfitted with everything your band or a soloist needs for a productive rehearsal, with drum kits (cymbals available for rent), guitar and bass amps, a PA system, and up to four Mics. Interested in a Monthly Lockout? We’ve got the perfect event space for a conference, small concert, or for filming your next music video. 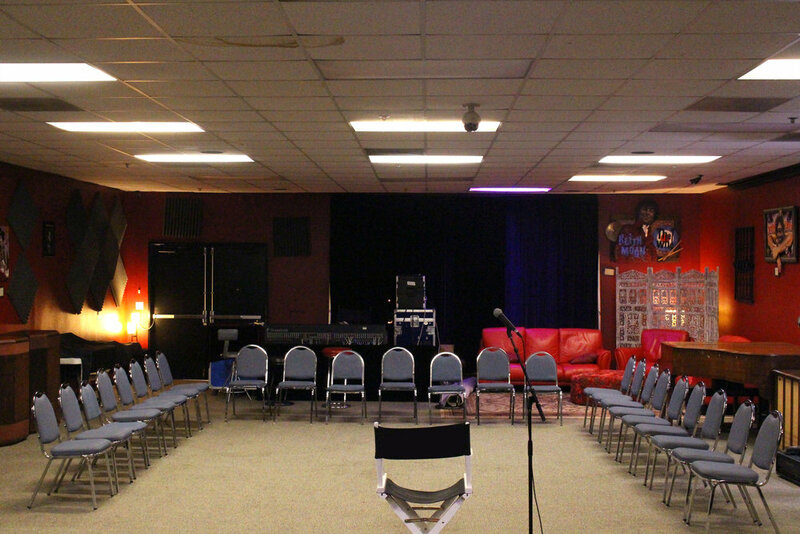 Hendrix Hall can hold up to 65 people and Rock and Roll San Diego has all the backline you’ll need for your next event. We are San Diego County’s only all-in-one audio and event production company. Don’t let our name deceive you. Rock & Roll San Diego provides professional, industry-standard sound, lighting and video services for all business events — big and small. Thanks for reaching out to us, we’ll get back to as soon as we can. Before you leave, have you heard about our music lessons?